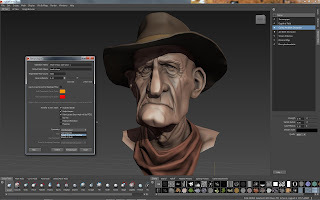 You want to import a 3ds Max file into Maya—specifically a .3ds file. 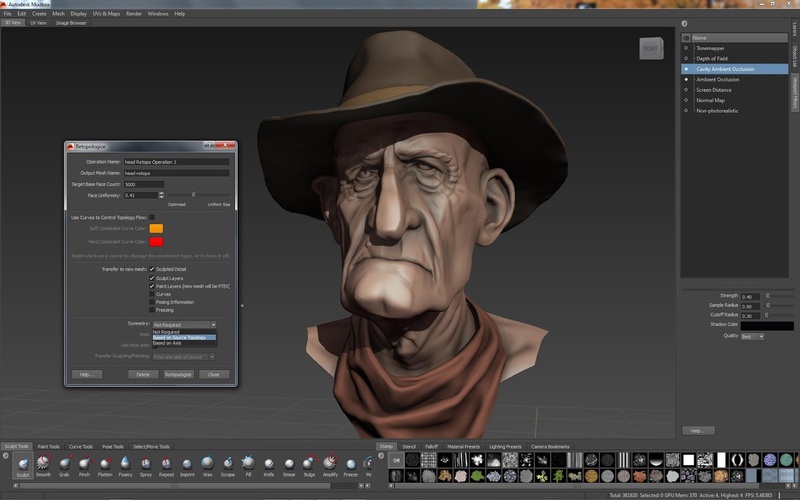 Maya Bonus Tools come with a plugin that allows .3ds file import into Maya. Note: Bonus Tools are provided to you on an "as-is" basis; Autodesk does not provide any support in connection with this collection of tools. However submission of problems and suggestions are encouraged and can be logged through from the Maya Help menu with Report a Problem or Suggest a Feature. Load the 3dsimport.mll plugin from Window > Settings\Preferences > Plugin Manager. Be sure that you import a .3ds file. Autodesk 3ds Max produces both .max files and .3ds files.